The mission of AAVS is to unequivocally oppose and work to end experimentation on animals and oppose all forms of cruelty to animals. Since 1990 Animal Alliance of Canada has been committed to the protection of all animals and the promotion of a harmonious relationship among people, animals and the environment. Bringing together dedicated professionals with proven records in animal and environmental protection, together we work on local, national, and international educational and legislative advocacy initiatives to protect animals and our environment. Animals Australia’s vision is a world where all animals are treated with compassion and respect and are free from cruelty. Animal Equality is an international non-profit organisation dedicated to achieving equal consideration and respect for animals and promotes a vegan lifestyle. We are currently active in the United Kingdom, Germany, Italy, Spain, Venezuela and India. ARME’s mission is to eliminate the suffering of all animals. This goal is achieved by rescuing unwanted and homeless animals and by educating the public of the vast extent of the suffering animals endure in our society. Through its actions and words, ARME advances the freedom of all animals. 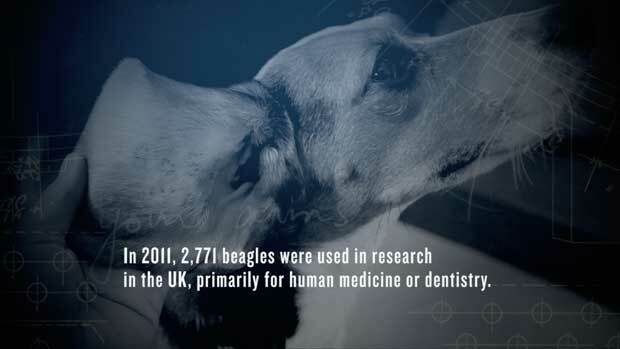 Our mission is rescuing and finding homes for beagles used in laboratory research. For over 100 years the BUAV has been campaigning peacefully to create a world where nobody wants or believes we need to experiment on animals. Humane Society International is one of the only international animal protection organizations in the world working to protect all animals—including animals in laboratories, farm animals, companion animals, and wildlife—and our record of achievement demonstrates our dedication and effectiveness. HSI: Celebrating Animals, Confronting Cruelty. At Lush, we believe in buying ingredients only from companies that do not commission tests on animals and in testing our products on humans. New England Anti-Vivisection Society (NEAVS) is a Boston-based, national animal advocacy organization dedicated to ending the use of animals in research, testing, and science education. Through research, outreach, education, legislation, litigation, and policy change, NEAVS advocates for replacing animals with modern alternatives that are ethically, humanely, and scientifically superior. To effectively mainstream the movement to end the exploitation of animals. Project R&R’s mission is to end the use of chimpanzees in biomedical research and testing and to help provide them release and restitution in sanctuary. While we focus on the U.S., our goal is for a worldwide end to harmful, intrusive, and lethal research on all great apes. To begin with, the group grew out of a local animal rights group in Stockholm as there was a great need for a group that was working at the grassroots level in Stockholm. The initiators of the group had a history of the group Stockholm Animal rights activists who were the biggest local animal rights group in the mid 90s. Several have also been involved in animal rights’ Union local branch and the federation, but chose words that now form an entirely new animal rights group.